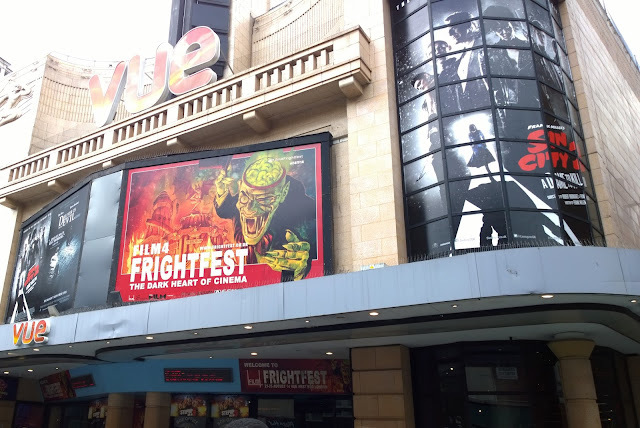 If you're a regular reader of my blog, you'll know that I attend FrightFest every year along side my fellow horror junkies from MovieRamblings.com. For those of you who have yet to check it out, FrightFest is the UKs largest genre specific film festival; showcasing dozens of films from all over the globe. 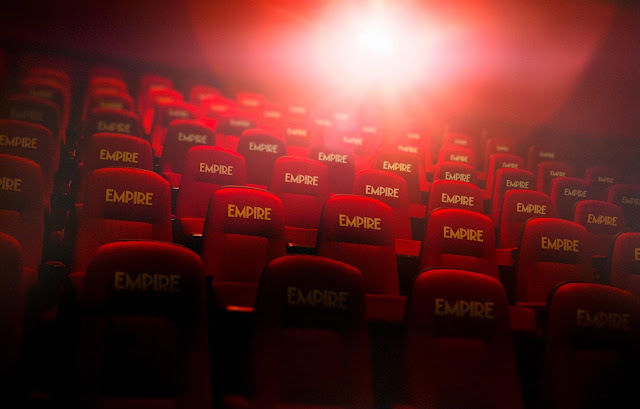 However, this year is set to be an exciting one as, due to it's popularity growth, it will be shown across more screens than ever before at it's new home, Vue in Shepherd's Bush. I think a lot of people actually have a lot of preconceived notions about FrightFest as they probably assume it's niche and only shows B-Movie horror. 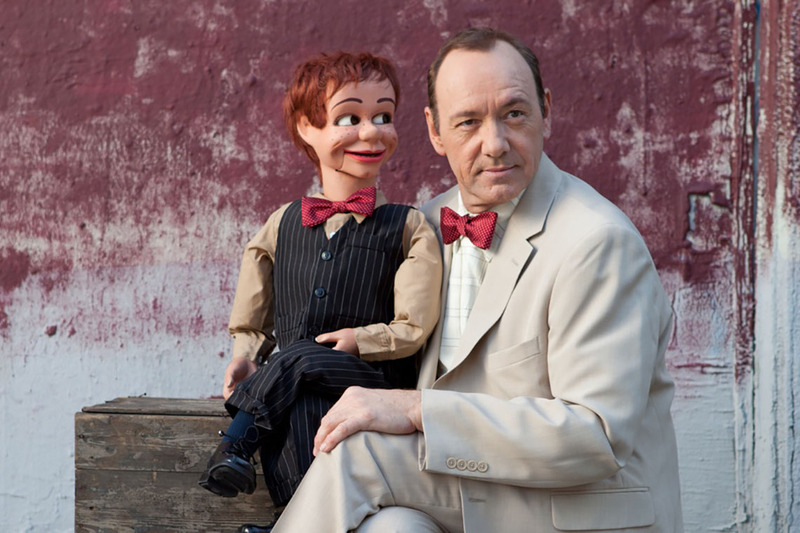 However, in recent years, it's been an outlet for thriller and action genre movies by big name directors. Besides the chance to meet the filmmakers and see some awesome movies, the experience itself is unlike any cinema experience you will ever know. The fans are die hard - you won't hear a peep out of anyone, no one sits on their phone and often, each film is met with cheers and applause. In my mind, that's what a trip to the cinema should be like. To be in a giant movie theatre with like-minded people who have a passion for film is so exciting and it really makes for a fantastic atmosphere. I'd recommend it to anyone. Tickets for this year's festival go on sale in July and can be purchased via their website. See you there! This year also sees the first ever EMPIRE Live at the O2 in London. Created by the world famous film magazine, the event will run over two days and three nights, showcasing more than 50 film screenings and interactive shows. This will include first-look screenings, pop-up parties and, of course, a few celebrity faces. Although names have yet to be announced, it promises to allow film fans to interact in person with live Q&As with the actors and filmmakers who will introduce screenings, and run workshops. There will also be an opportunity to be apart of and join in with a live version of the award-winning Empire Film Podcast. Sounds pretty good right? When I first heard about this I leapt at the chance to attend although there's still alot of information to be announced with regards to booking. The O2 website allows you to purchase bulk tickets; for example, I purchased 4 tickets which allows me full access to the event over the 28th-29th September and four film screenings. I'm still a little intrugued as to how it will all work but I'm really excited to see how it plays out. EMPIRE Live takes place this September and you can purchase tickets via the O2 website. This event is actually going to come round much quicker than some of the others in this list. For my birthday last month, Jack got me tickets to see one of my ultimate heroes - Mark Kermode. For those of you not yet familiar with this legend of a being, Kermode is an incredibly talented film critic, presenter, writer, and musician. You may know him as the chief film critic for The Observer or perhaps you've seen he and Simon Mayo's Youtube channel/radio show, Kermode and Mayo's Film Review. 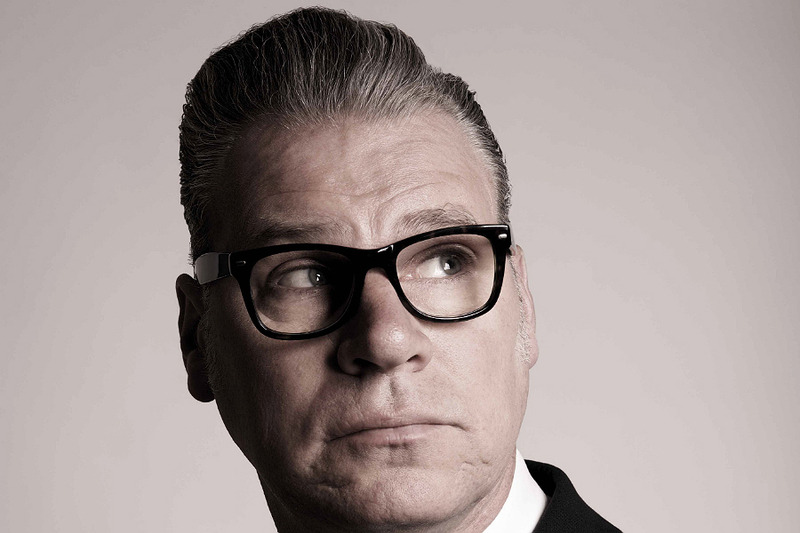 Fan girling aside - shown once a month, the BFI plays host to Mark Kermode Live in 3D, an evening of audience interaction, movie debate, special guests and film clips. I can honestly say that, having attended the June show, I left feeling so inspired. To be in a room with people who all share your passion and understanding of film made for a fantastic atmosphere and I would recommend it to any true film fans. Kermode, as always, was brilliantly witty and never fails to disappoint - it was an honor to be in his presence. I cannot wait to attend the July show. If you'd like to attend this exclusive event, you can purchase tickets from the BFI website here. 2016 sees the 60th BFI London Film Festival which will take place on the 5th-16th October. 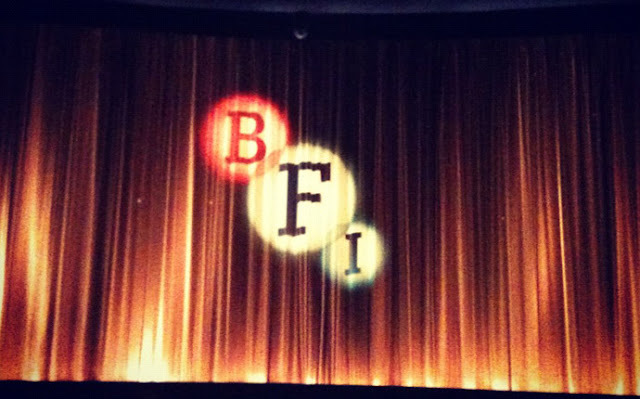 As if the screenings of 240 films from 72 countries in 16 cinemas across 12 days wasn't enough, the BFI also runs a whole host of competitions and events across London for it's festival period. Last's years #LFW saw so many exciting events across the city and I was fortunate enough to meet the legend that is Terry Gilliam when he held a talk at the Southbank Centre and so I can't wait to see what this year will in-store as well. Individual tickets and festival passes go on sale in September and can be purchased via their website. Voted one of the top 100 film festivals in the world by filmmakers, the Discover Short Film Festival and Awards works to change the way that film lovers think about short films. Each year, it showcases the very best short films that are entertaining and tell a story. Hosted by the iconic Phoenix Cinema, one of the oldest cinemas in the UK, Discover screen dozens of films from across the globe created by and starring both big and small time directors and actors. The festival is then followed by an awards ceremony where the awards are presented to investors, distributors, film producers and the media professionals who make it all happen. This year's London festival will show from September 30th to October 2nd followed by the awards. You can check out there website here for more details. 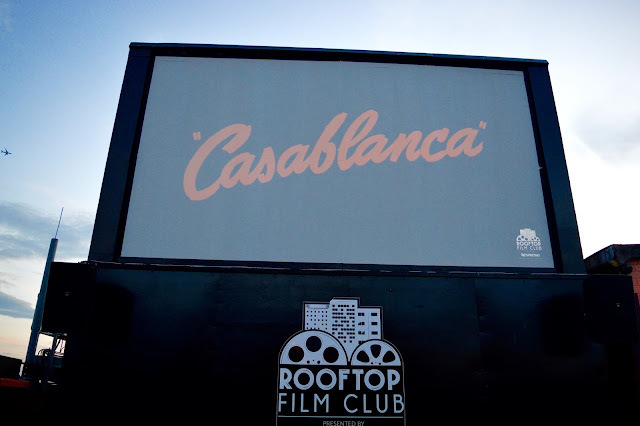 Regular readers will know that Rooftop Cinema and Underground Cinema Club are a bit of a dream come true for me as they combine my love of cinema with food, drink and allow viewers to truly experience film. This year sees no exception as the company are back, showcasing films across London's tallest towers. Just some of the screenings over Summer include Amelie (2001), Some Like It Hot (1959), Deadpool (2016) and Dirty Dancing (1987). So if you fancy sipping on some cocktails, and chowing down on some popcorn whilst enjoying a classic film in the open air, you can purchase tickets via their website here. Screenings have already started and run until late August. If you're still not convinced, however, you can also read more about my time at Rooftop Cinema here. That's it for my most anticipated film events to look forward to this year. If you happen to be stopping by, make sure you say hello. I will see you all there. What film events are you looking forward to this year? Have you been to any of the above? As always, I love reading your comments so please do leave me lots of lovely ones below. They all sound so amazing! Rooftop cinema sounds so good! I have always wanted to do something like that! I really want to go all American and sit in the car watching a movie! Empire Live sounds amazing! I'm obsessed with the magazine as it is, I bet their event will be awesome! Great post. Lots of film events at your place! I'm a bit bummed that I missed the French Film Festival at our country. I'll try again next year. I'll be looking forward to your coverage of all the upcoming film events, Sophie :) I'm really intrigued by the audience etiquette you describe at FrightFest. How did your London Film Club event go? I hope you've been having a great week!